Have you ever stumbled upon a shortcut? You know … like a route that shaves 15 minutes off your commute? Shortcuts can make you feel victorious , as if you’ve discovered a highly guarded secret or solved an age-old mystery! With our new Task In-Place feature, you can save time by just clicking within the task list, writing the task and hitting enter. You can then simply start typing the next task. “But I have to go back and add details like due date, assignee and assignee,” you might be thinking. That’s where Bulk Editing comes into play. You can select multiple tasks and simultaneously add those details. 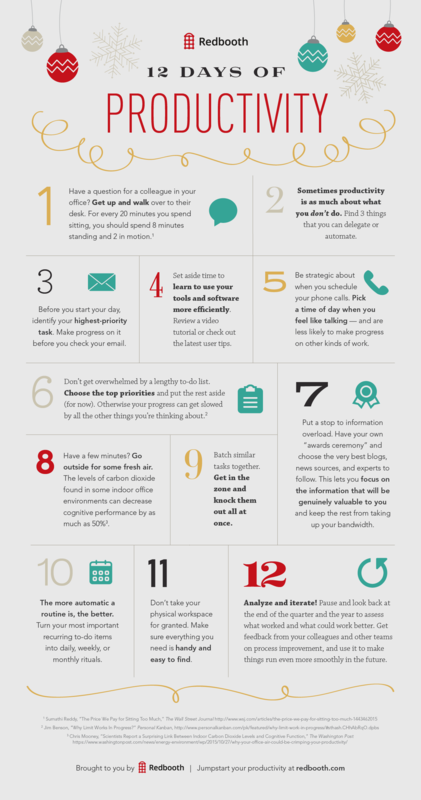 By reducing the number of clicks it takes to create tasks, you will turn what normally takes two hours to create that long list of tasks into mere minutes. Sometimes while you are working on a project, there is something quick you need from a colleague. Maybe it’s a client’s email address or link to an article they mentioned during an earlier phone conversation. 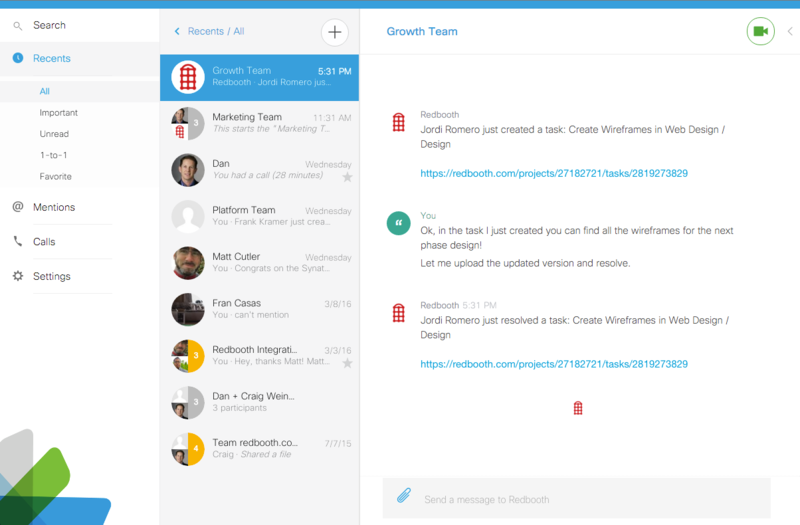 With Redbooth Group Chat, you can have quick discussions (and quick decisions) within different project channels based on the topic at hand. This keeps the actual task from getting too cluttered, but also saves all the details in a way that is easy to locate and reference if needed. We have all experienced that feeling of writer’s block a time or two while working on a project. Unfortunately, staring blankly at your computer screen racking your brain for ideas is usually not the best solution. Instead, try posting a message in Group Chat to see if any of your team members can help spark an idea. And when that quick discussion turns into an in-depth conversation, hop on over to an HD Meeting for a 10 minute brainstorming session. Utilize HD Meetings and Group Chat to help drive tasks forward and be more productive. We all have tasks that repeat daily, weekly, monthly, or yearly, but it is not always easy to keep track of these routine tasks. 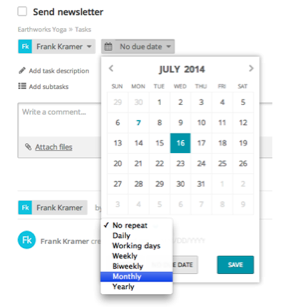 With the Redbooth repeat task feature, there is no need to recreate these tasks every month. If you have a weekly report you need to create or a monthly newsletter that needs to be written, the repeating task shortcut will save you time, as well as track progress for these recurring tasks. To create a repeating task, follow the usual steps to create any task. When selecting the due date, simply click the date and the repeat option. From there, just select how often you want to repeat this task. Check out the below image to see how easy this shortcut is for you to use. Categorize, organize and search your tasks with tags such as “social media,” “blog,” or “analytics.” These tags can add a special context to what needs to be done or to assign priorities. To add a tag, edit the title of the task by adding #tagname to the title. You can then use #tagname in the search bar to search for all tasks with specific tags. Let’s say you have a blog post that needs content to be written and a graphic to be made. You create two separate tasks because they need to be assigned to different people simultaneously. However, the progress of one depends on the other. 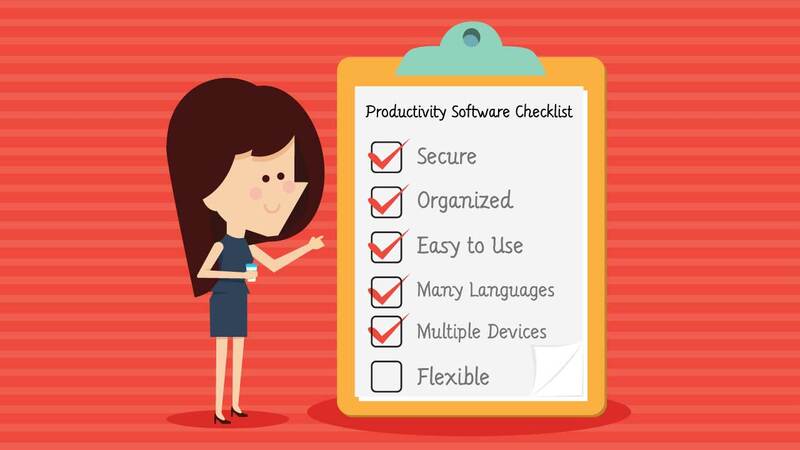 In this case, you can link the tasks to each other in order to stay informed and on top of your projects. Simply copy the URL of the task you want to link to, and paste it into the task. It will show up with the task number instead of a URL so it is easily identifiable.